A lot of people get confused when trying to decide whether to install a bay or a bow vinyl replacement window. Some may not even realize that these two window styles are, in fact, completely different. So which style should you choose for your home? The answer really comes down to design preference and what you’re trying to accomplish with the space. Bay windows extend from a home at a protruded angle, either 15, 30, or 45 degrees. Both bay and bow vinyl replacement windows allow for a window seat, but if you want a larger area for seating a bay window is the way to go. If your view is important, then a bay window is also the vinyl replacement window of choice, since there is more viewable glass space. Bay windows are often found in kitchens above the sink and allow for plants or other decorative items to be showcased. Ninety percent of the time a bay window includes just three windows. Unlike the harder angles of a bay vinyl replacement window, a bow window features a delicate curve, with three, four, five, or even six individual windows. It’s more decorative than a bay window but can still include a window seat, depending on its overall width. 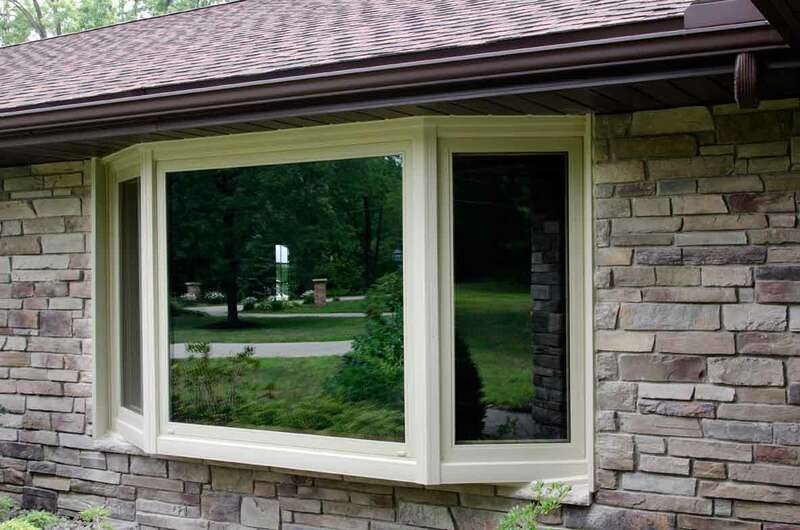 Both bay and bow windows allow for either a casement vinyl replacement window installation or double hung. If you want more function, then including at least two double hung windows as part of a combination installation is important to allow for airflow. 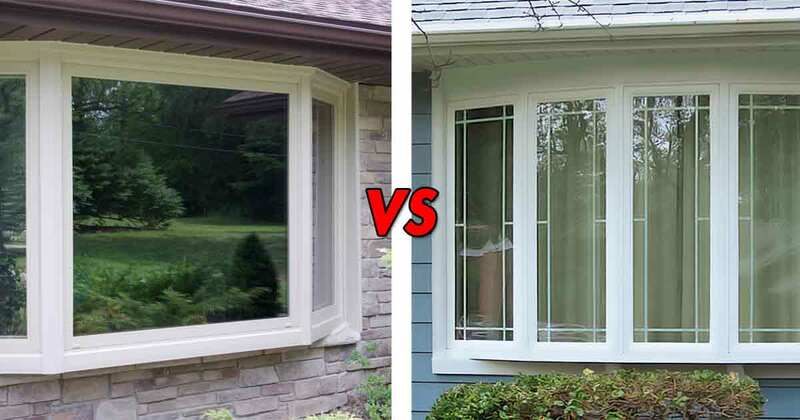 Find out why Unishield windows—which come in a variety of styles, including bay and bow—from Universal Windows Direct are the leading vinyl replacement windows in Northeast Ohio by calling 216-518-8900, or 1-800-9-TILT-IN (984-5846). Visit the website at UniversalWindowsDirect.com.